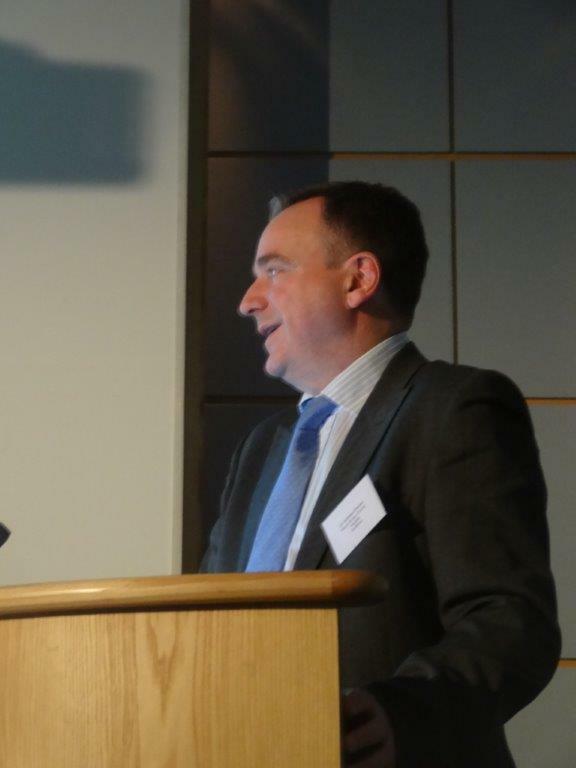 UPDATE ON THE SPONSORED STUDY DAY FOR UNRELIEVED CANCER PAIN. Wow what a day for the trust. 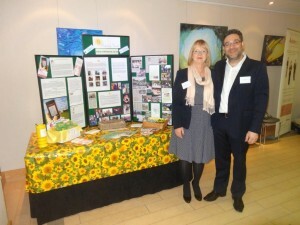 With Pete, Alan, Anita and myself representing the trust we attended the above study day along with over 80 delegates. Our thanks must go to Andrew Davies, Victoria Robinson And the team for all the hard work involved in organising such an amazing study day. The Lecturers were first class and informative (even we were able to follow lots of what was being presented). Pete spoke well about the reality for Nikki and us her family about living and managing her pain. 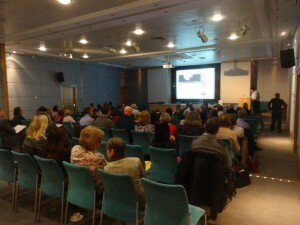 Consultants, doctors and nurses in palliative care from hospitals and hospices attended from all over the UK. 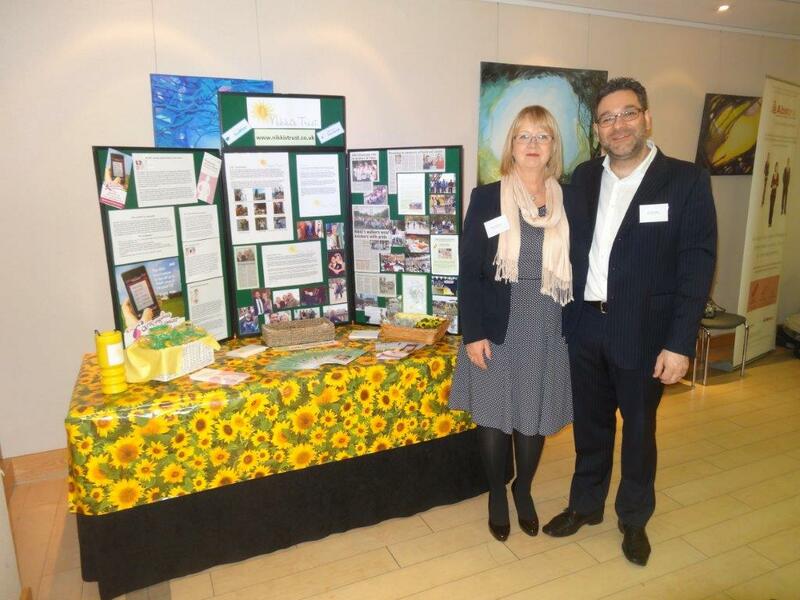 The trust had great feedback meeting some lovely people who were appreciative of the trust sponsoring such an event. We have hopes of working together again with Andrew and his team and will keep you posted on any future events. I think Nikki would have been so proud and appreciative of what was achieved in her name on Tuesday 18th February.